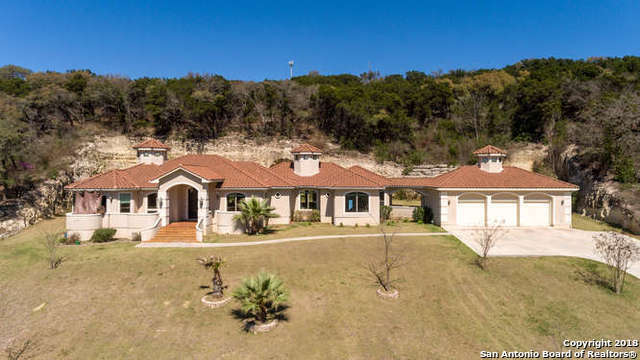 All LEON SPRINGS ESTATES homes currently listed for sale in San Antonio as of 04/22/2019 are shown below. You can change the search criteria at any time by pressing the 'Change Search' button below. "SINGLE STORY w/magnificent views. Travertine & wood floors; 10' clgs + coffered & barreled clgs; gourmet kit w/granite counters, beautiful cabinetry, Thermador appliances (side by side frig & freezer, blt-in coffee maker incl), huge island; private master wing w/views, elec FP + elegant bath, walk-in shower & two huge walk-in closets; family room flows out to spacious covered veranda & overlooks lovely pool and outdoor kitchen. 7' fence surrounds entire property."